Bruce Degen was born in June in 1945. Everyone know that this was the year that the United States got into WWII and that 7 months later, Pearl Harbor would be bombed, but a lot of other things happened as well. 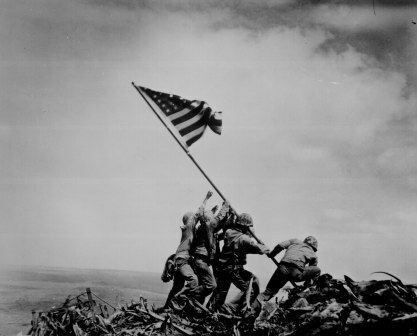 George H Bush married his lovely wife Barbara, Franklin Roosevelt was inaugurated for a fourth term, and the intrepid U.S. Marines took the hill on Iwo Jima. 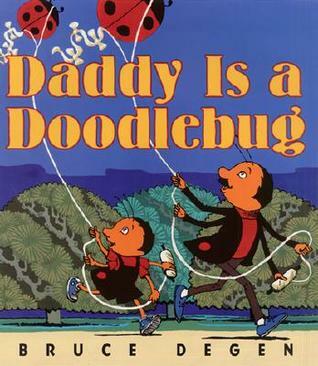 Mr. Degen talks about why he directed his artistic talent towards children’s books in this video interview. He mentions how happy it makes him to hear from families that they read his book every night. When my children were little, my husband would get home from work in time to read to them before bed. And every night they had to end the reading session with Jamberry. We read that book so many times, that I can recite the entire thing to you at the drop of a hat even today, 12 years later. Bruce Degen’s books touched our lives deeply. He delighted my children and opened imaginative worlds filled with happiness and light. So give a Bruce Degen book a try with your children! Come back next week and read about another author. But in the meantime, join me and my fantastic co-hosts as we link up all of our “D is for” posts! 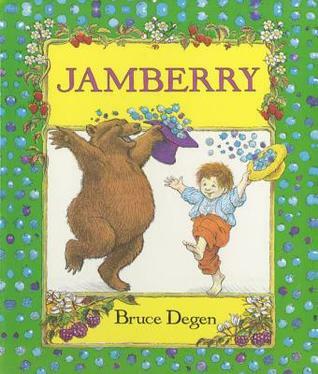 I loved reading Jamberry aloud when my older ones were little — we loved the Strawberry Ponies best! What fun! I remember reading Jamberry to my children. I have grandchildren who will love these now – thank you for the recommendation! I don’t even recognize this author’s name. I may have to look him up just to see what you all are remembering so fondly.